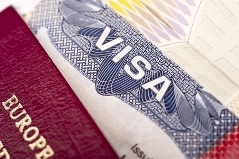 Consider citizenship rules when investing for a residency visa. Anyone considering a property investment in Europe to obtain a golden residency visa needs to carefully consider the citizenship rules. Spain and Portugal are the two big economies offering residency visas for property investment over €500,000. However the citizenship rules for both countries differ. Spain requires ten years residency. Portugal requires six years residency but there is no necessity to live in the country during those six years. You can read more on our Portugal visa website. 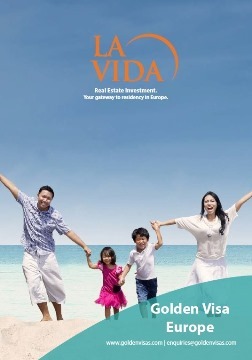 It is important to gain specialist legal advice before committing to a property purchase and our lawyers in both countries can help with this although our initial advice at La Vida is free to anyone purchasing real estate through our company. Our free guide explains the rules. And of course we are not just another website. We are a real company with offices and ten years experience of international property so please feel free to contact us by mail or call +44 208 429 7115 for advice.